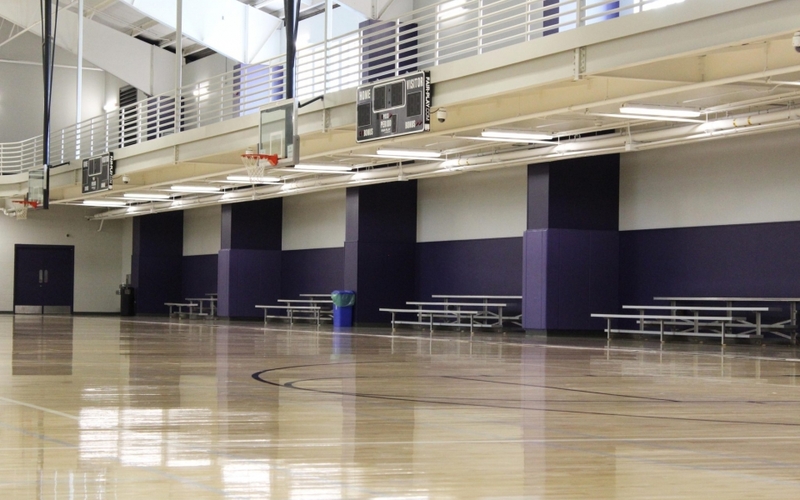 The mission of Campus Recreation is to provide students, faculty, and staff with programs that offer competitive, non-competitive, health promotion, and physical activity conducive to their personal development and overall wellness within safe facilities and fun-filled environments. 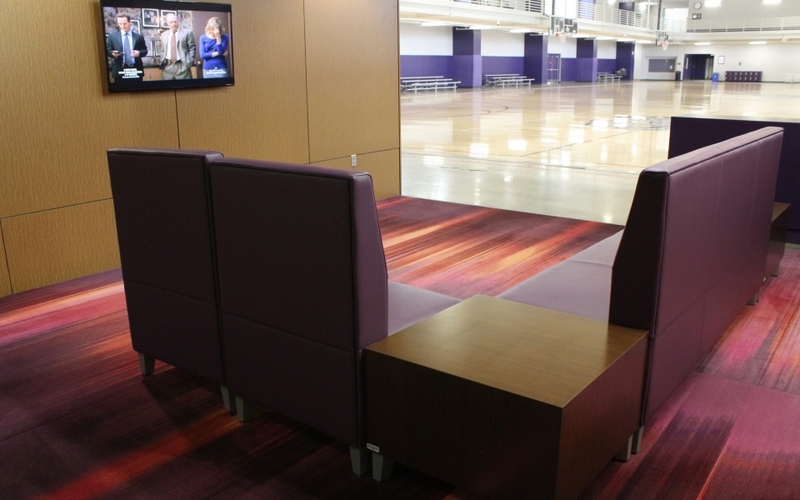 The department also provides leadership development opportunities for students and participants. 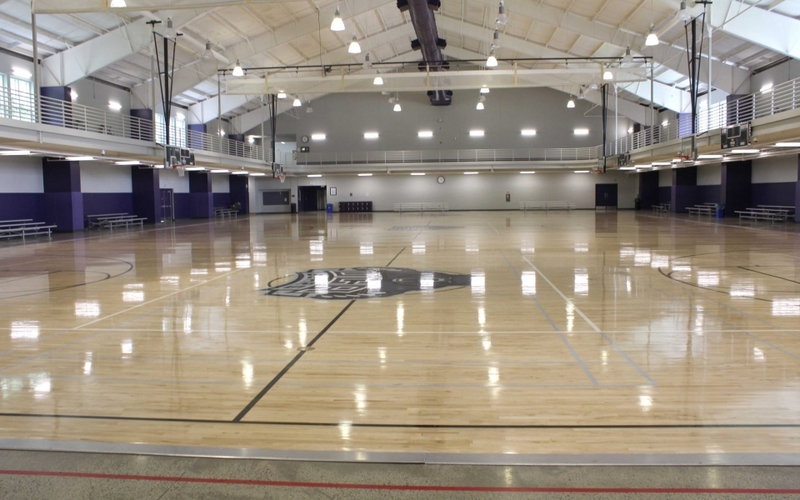 The department personnel recognize the value of developing the total person and feel that recreational and intramural sports are an essential component of the educational experience at the University of Central Arkansas. 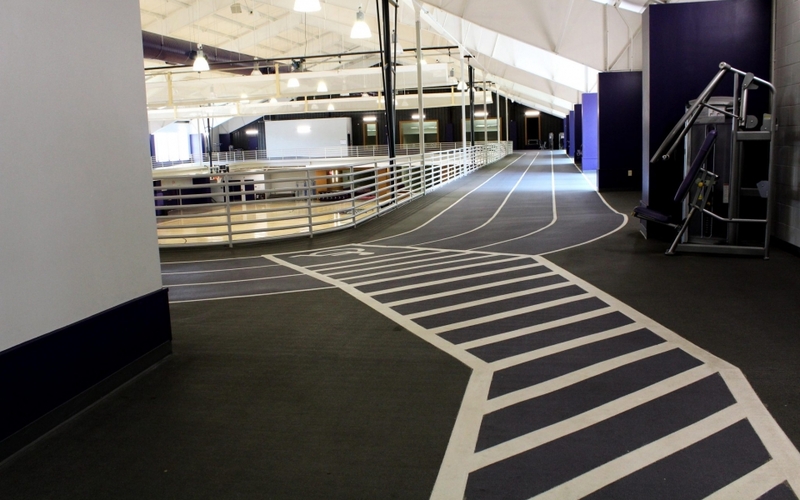 The HPER originally opened November 27th 2000 as a 72,0000 square foot recreation center located on the corner of Student Lane and Farris on the southwest corner of the UCA Campus. In 2012 the process for an extensive expansion and renovation project began. 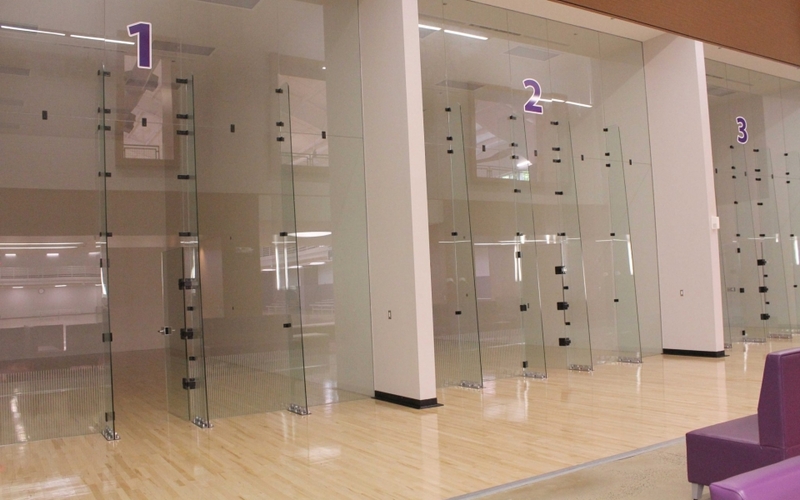 In addition to the three pre-existing, re-finished full-sized basketball courts, the expansion and renovation includes an approximate 10,000 sq ft. weight room, an approximate 6,000 sq ft. cardio room, and three group exercise studios including one dedicated to spinning classes. 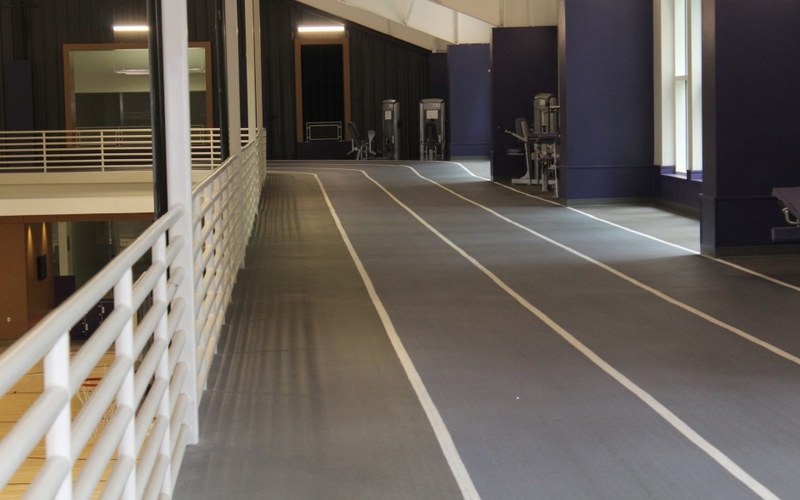 Windows have been placed around the pre-existing Mondo X indoor track to allow exercisers to look out to the nature reserve and provides an open feel that coincides with the architectural style of the new portion of the HPER. Also added to the HPER is the natatorium, featuring a 6 lane, 25 yard lap pool. 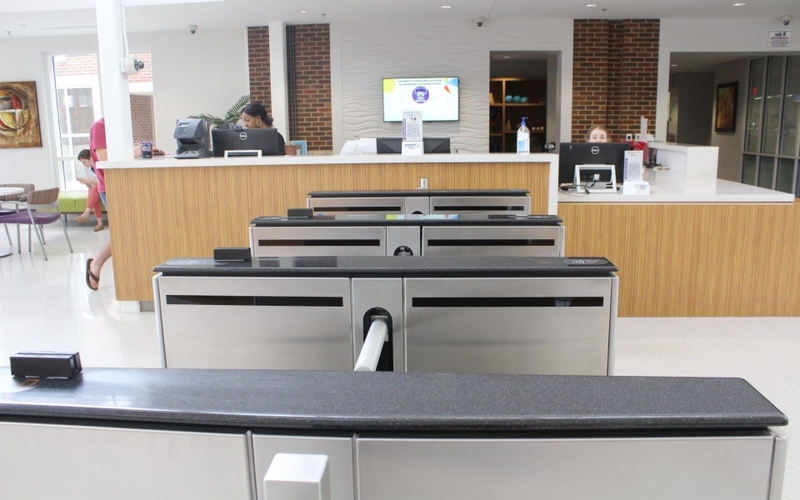 Other additions include lounge areas, recreational game space, three racquetball courts, and an outdoor recreation center, where the campus community can check-out kayaks, canoes, camping equipment and even get basic bicycle services and repairs done. 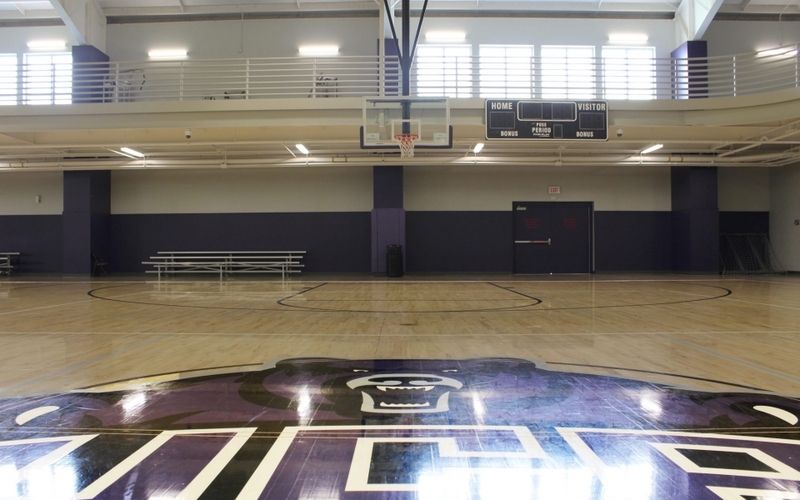 It is our hope that the now completed expansion and renovation, will allow campus recreation to continue to fulfill it’s mission and continue making the UCA campus a healthier place as individuals and as a whole.